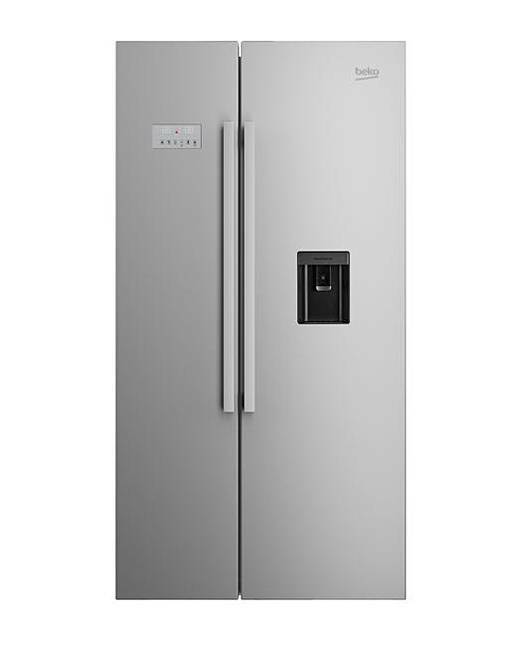 An American-style fridge freezer by esteemed brand Beko. 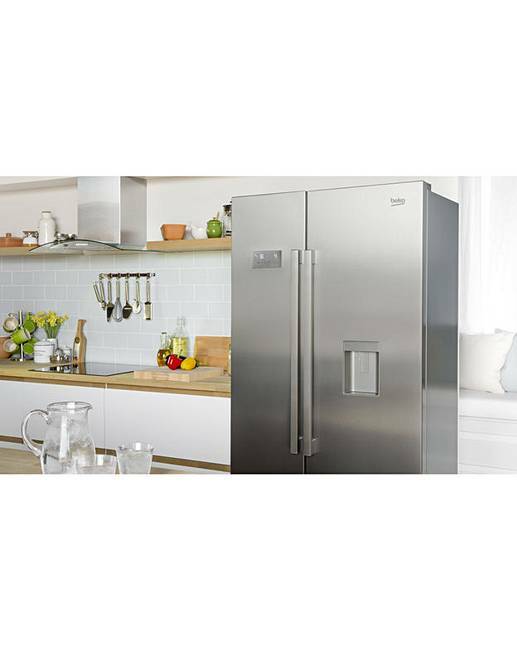 The Beko American fridge freezer comes with an impressive combined fridge freezer storage capacity of 558L, making use of both the interior space and two fridge freezer doors. 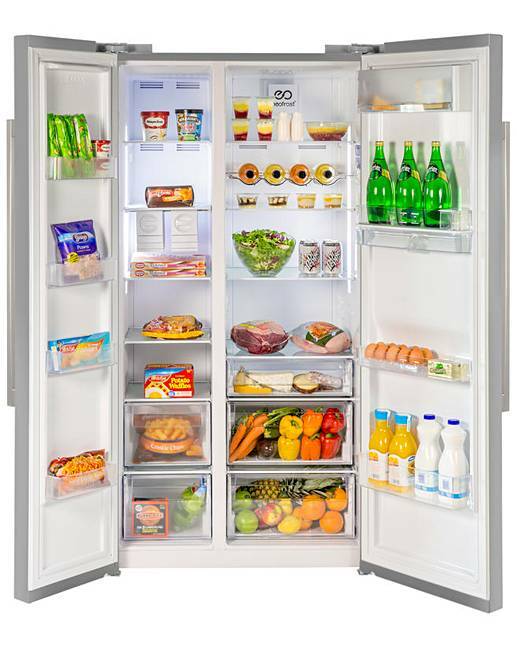 This side-by-side fridge freezer is typical of American-style fridge freezers. A large frame of 91cm wide by 72cm deep and 179cm high offers ample storage space for your refrigerated and frozen goods. A handy chiller compartment in the fridge maintains a consistently low temperature to safely store your fresh and cooked meat and fish for longer. A Quick Cool function provides rapid cooling whilst keeping food and flavours at their best. 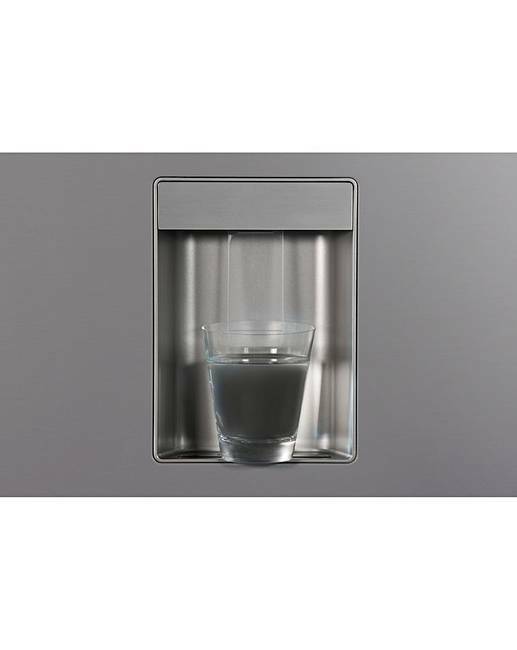 The Beko is part of the EcoSmart range and has been verified by the Energy Savings Trust. Rated A+ for energy efficiency, the Beko helps keep running costs low.